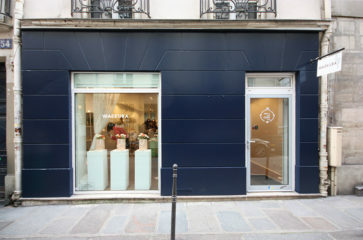 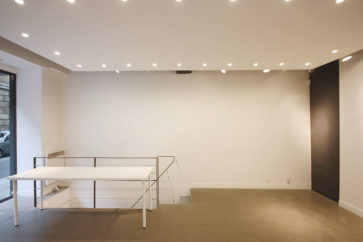 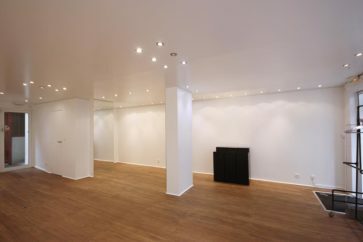 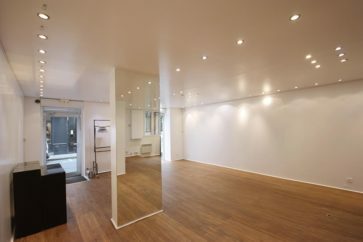 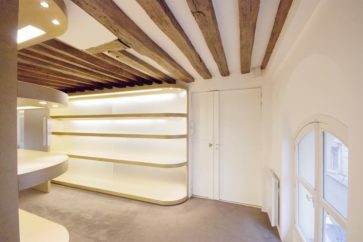 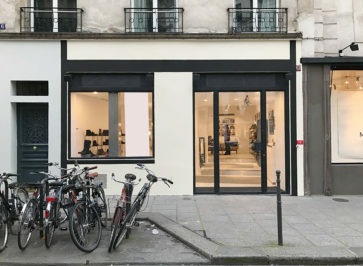 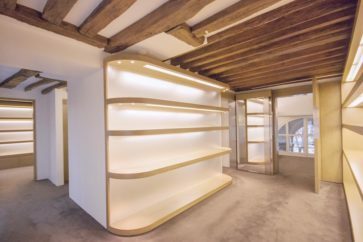 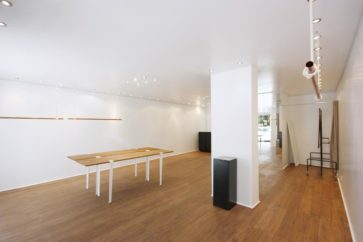 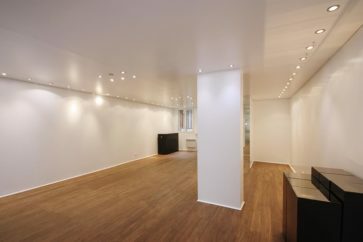 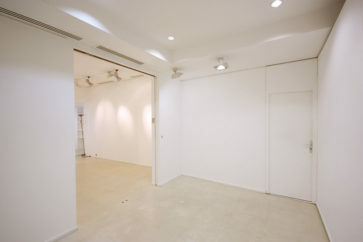 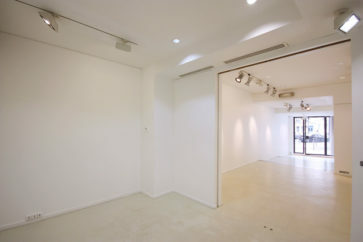 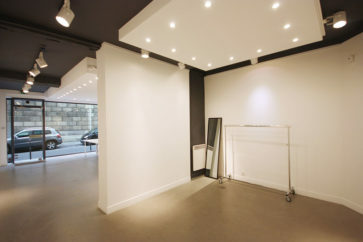 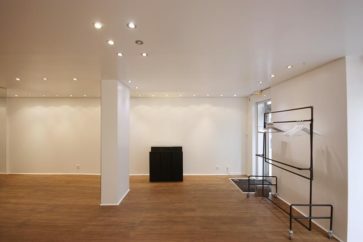 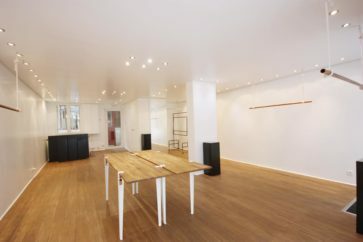 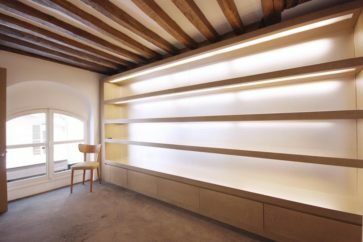 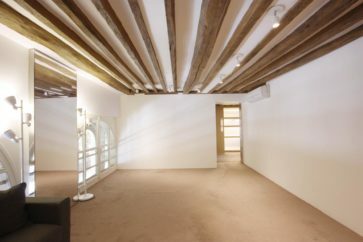 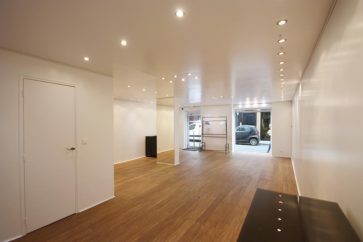 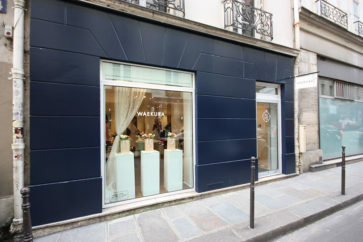 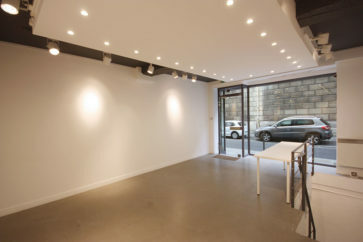 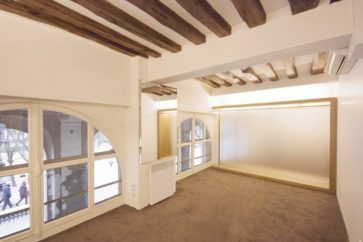 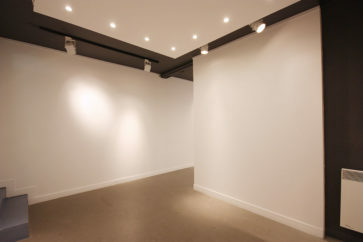 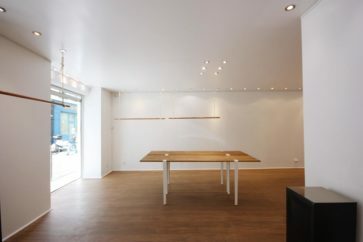 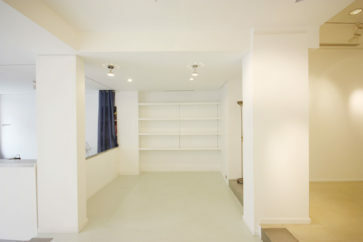 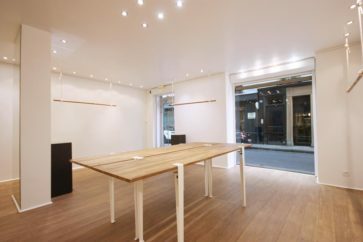 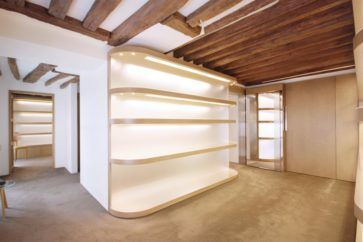 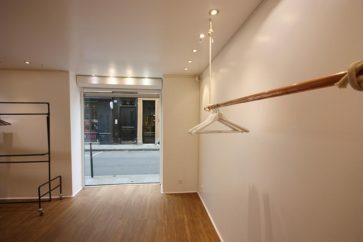 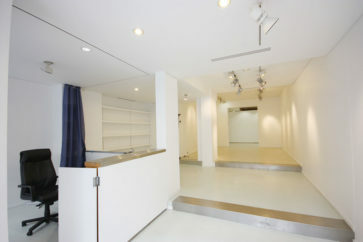 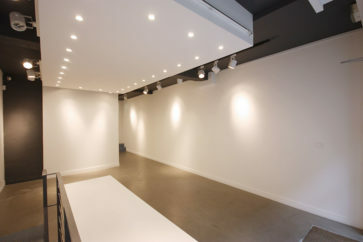 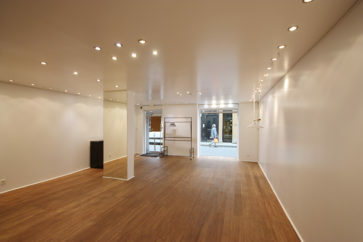 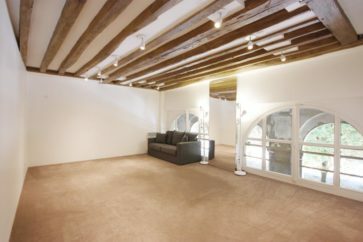 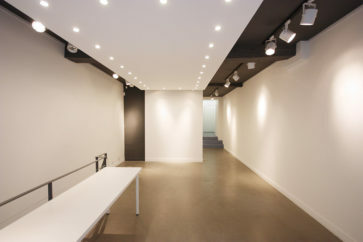 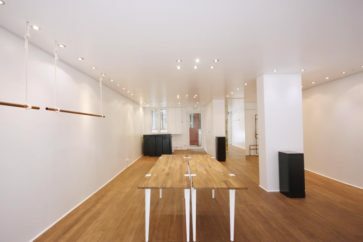 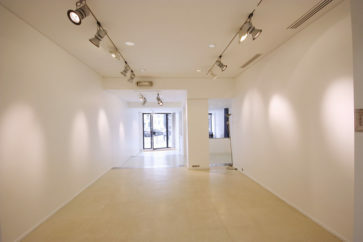 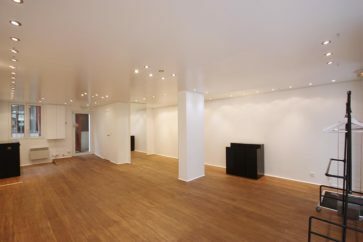 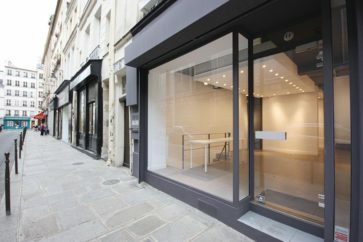 Plan your Fashion showrooms, pop up stores or art exhibitions in one of our spaces. 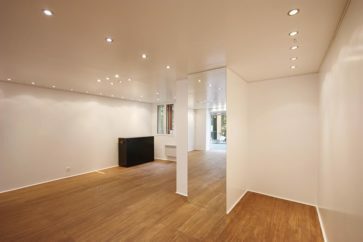 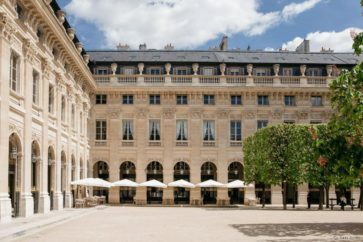 Explore the characteristics of each location and CONTACT US for an update on availabilities. 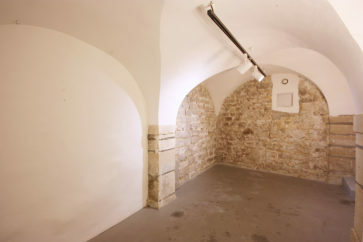 (EN) Quare hoc quidem praeceptum, cuiuscumque est, ad tollendam amicitiam valet; illud potius praecipiendum fuit, ut eam diligentiam adhiberemus in amicitiis comparandis, ut ne quando amare inciperemus eum, quem aliquando odisse possemus. 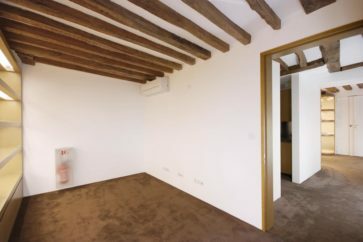 Quin etiam si minus felices in diligendo fuissemus, ferendum id Scipio potius quam inimicitiarum tempus cogitandum putabat.